You can now pre-purchase your Mangalitsa pork, eggs and flowers, and then pick them up at several locations: our Saturday Orcas Farmer’s Market booth, at our Farmstand, or at our drop off location in Mount Vernon, WA, (once a month.) Buy select cut & wrapped Mangalitsa pork, pastured organic practice chicken or duck eggs, and exquisite fresh cut flower bouquets. Our Farm Stand is located less than a mile from the Orcas ferry landing, in our historic 1901 Fruit Barn. You can easily see us from Orcas Road. We are open seasonally, Wednesday, Thursday, and Friday from 10am - 2pm, and by special appointment. We carry in season, a large variety of organic practice cut flowers, meat, eggs and vegetables. Mangalitsa pigs are known as the Kobe Beef of the pig world; succulent, and outrageously delicious, they will steal your breath away. This isn’t the sandpaper pork you’ll find in your local chain grocery store. Foraging our forest for delicious spring mushrooms, perfect summer berries, and late fall fruits is a treat. We also make Biochar, wood chips, and have firewood for a summer’s cookout, or to warm a cold winter’s night. Happy hens lay wonderful eggs, our hens roam the farm seeking hidden treats in the orchard grass. We raise seven different breeds of chicken, and duck laying hens, and turkeys for your holiday celebrations. You will see and taste the difference. Our historical heirloom orchard is full of a selection of 62 unique apple, pear, plum, fig, quince, cherry, and nut trees. 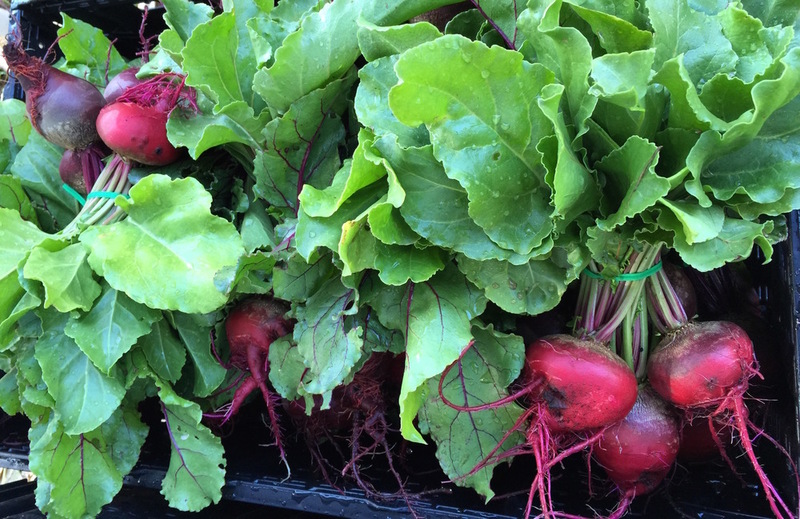 Visit our Farmstand and see the delicious varieties we grow. The color, texture, nutritional value, and most especially the flavor, will delight your taste buds, and inspire your cooking endeavors.